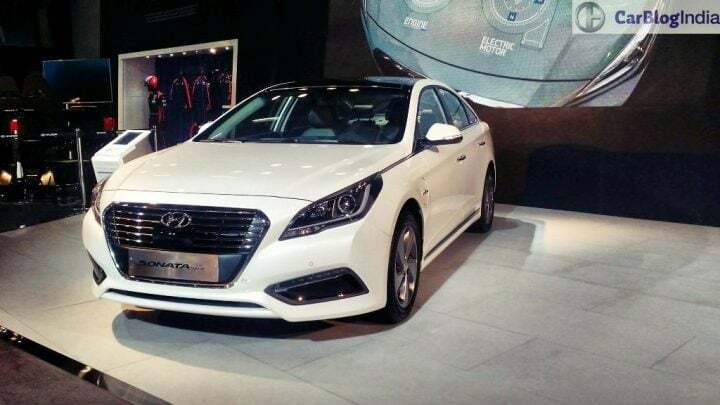 Hyundai Sonata Hybrid India Launch in the Offing? 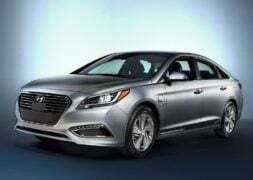 The new Sonata, when launched in India, will be more of a Camry-rival than being a direct adversary to the pricier Honda Accord. However, it will be packed to its brim with technology that stands at par with what we’ve seen on the rivals. Details on the new Sonata’s India launch are sketchy. However, Hyundai India did showcase this model at the 2016 Auto Expo, all in a bid to gauge the show-goers response to this model. 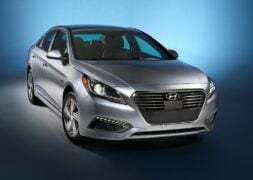 Our guess is the Hyundai Sonata Hybrid India launch date will fall around April, 2017. 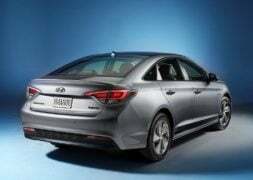 Like we said, the Sonata Hybrid will be a direct rival to the Toyota Camry. Hence, we expect a similar pricing. The Sonata could even cost slightly more than the Camry, for that matter. Expect the prices to start at north of Rs 30 lakh. 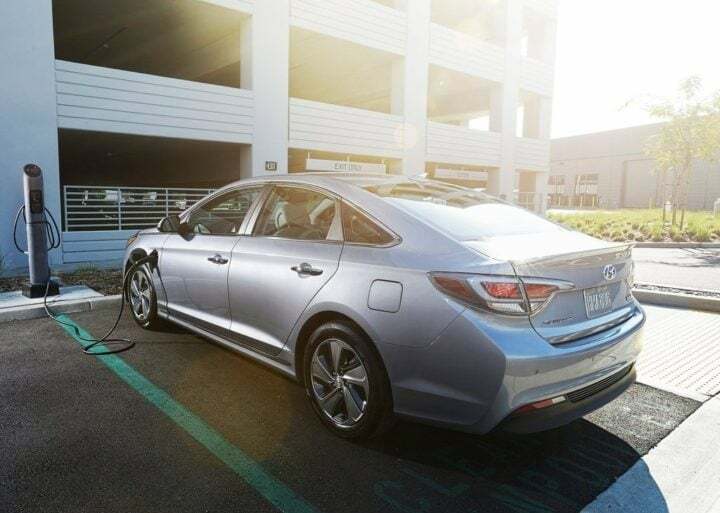 The Hyundai Sonata Hybrid features a 2.0 L“Nu” GDI four-cylinder Petrol engine, which comes mated to a 38kW electric motor. Transmission duties are handled by a six-speed automatic gearbox. The new Sonata gets a FWD layout. The 2.0 L Direct Injection petrol engine pumps out a healthy 154 BHP. This is further aided by the 38kW electric motor. The combined power output-peak torque stands at 193 BHP-205 Nm. 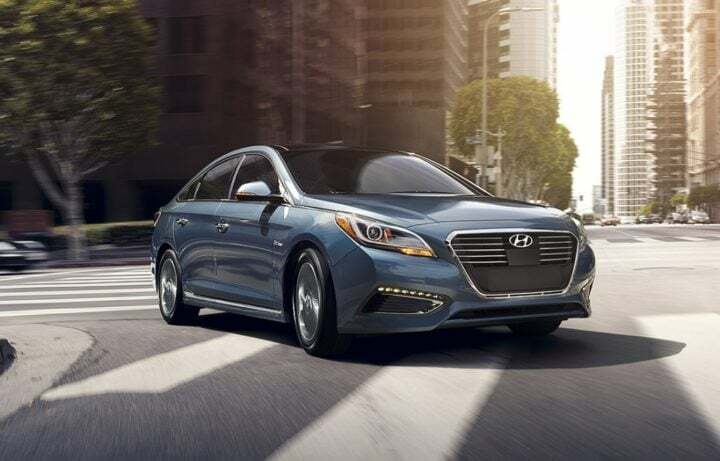 Thanks to its hybrid hardware, the Sonata will be sufficiently frugal. Expect an average mileage of 14 KMPL in city and 16 KMPL on highways. 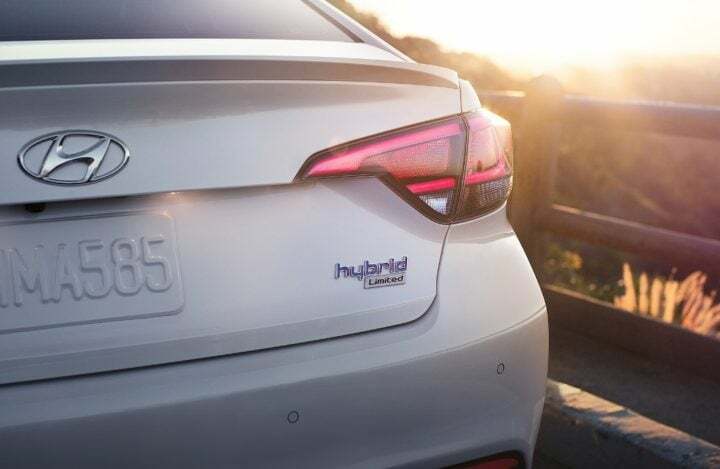 Stay tuned for latest news updates on the New Hyundai Sonata Hybrid India launch date, price, specifications, mileage and features.